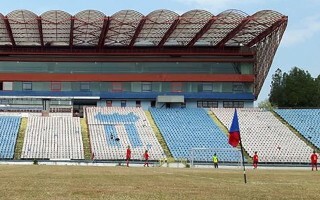 Tuesday saw a modest farewell ceremony at Bucharest's Stadionul Ghencea. Officials and media representatives watched the symbolic last game at Ghencea, played by young players of Steaua in red and blue colours. The game lasted only 10 minutes, but was played with the official Euro 2020 ball. It's precisely because of the European tournament that the stadium is being replaced by a new one. 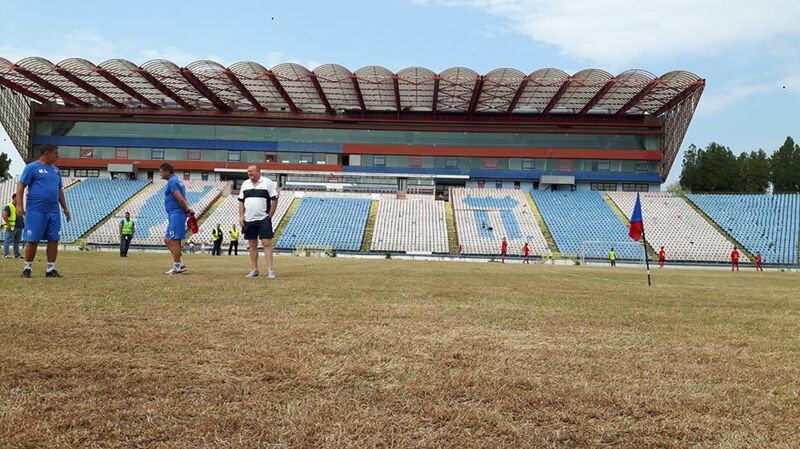 However, just like the game held at nearly dead turf, pace of preparations is anything but impressive. Demolition of the stadium was announced several months ago and still it stands in place, while just over 1.5 year is left for demolition and erection of its successor. This extremely tight time frame leaves a major question mark over the stadium's readiness as a training venue for Euro 2020. 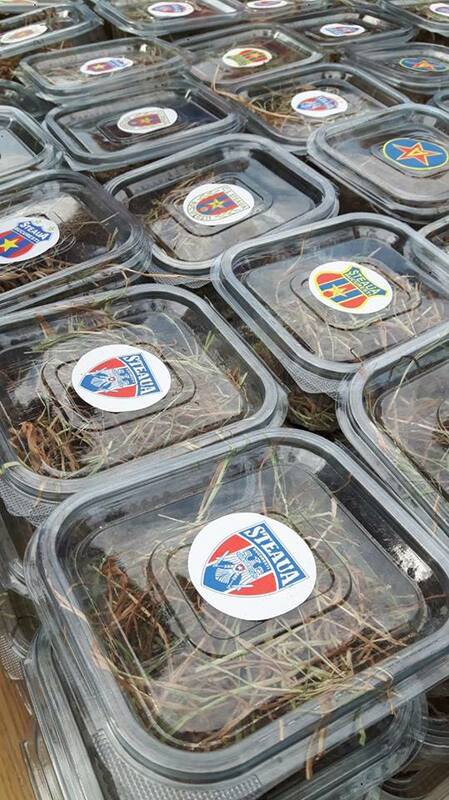 Following yesterday's ceremony guests were given pieces of the legendary field, on which many of Romania's biggest games were played, both domestic and international. Regular supporters will have a similar chance this Saturday, on Sept 1. Later demolition works should finally begin.